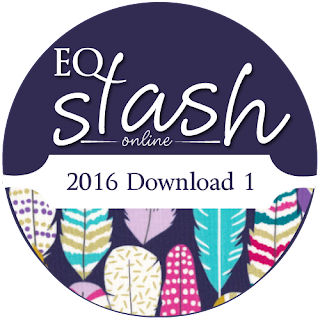 EQ Stash 2016 contains Margo's Mignonettes...WOW. I am delighted that my nice icky gold, brass, bronze and russet designs were chosen. They are some of my favorites!! 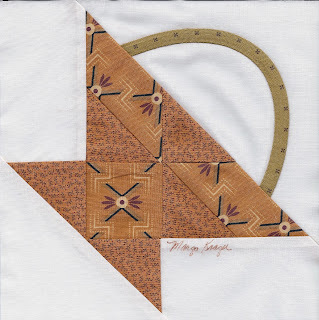 May Day Basket....pattern available free with purchase as part of the current Block Stock Shop Hop. Mention it in Comments at the end of your order and we will be happy to slip the pattern into your shipment. 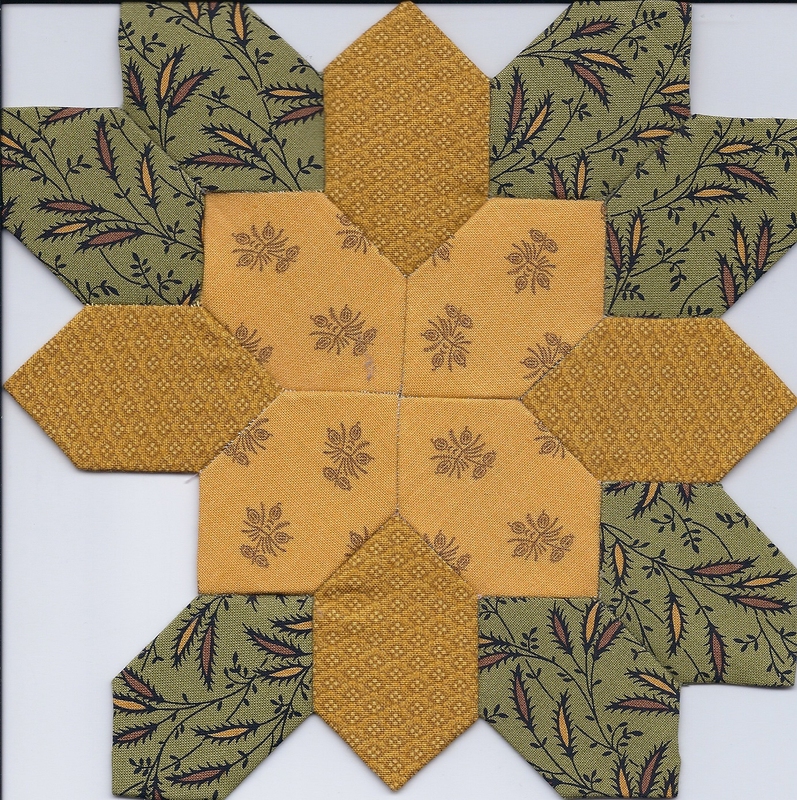 In anticipation of my newest Dargate line....Vines....I am working on some Lucy Boston blocks. We offer not only the templates and papers for 3 different sizes...but will soon also have Fat 1/8ths Bag O Scraps combining Dargate fabrics with Trinkets.